The careful and coordinated use of relevant Social Media outlets, forums and communities are invaluable in brand management. On Track Marketing employs creative and promotional approaches to social media posting that can effectively generate publicity and increase the awareness of your product, brand or event without breaking the bank. 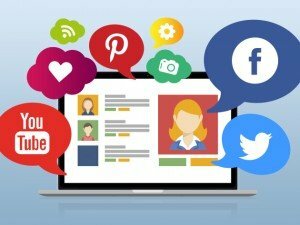 Let us help your social media campaign “Go Viral”! 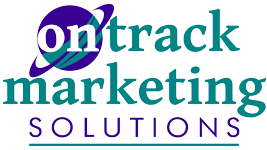 Contact On Track Marketing today to create plan to optimize your social media campaigns.